This young Urbanite Keshan range from vintage collection of Louis De Poortere features flair of traditional design in a completely modern colour palette. Constructed on wool and cotton chenille, this range is best suited as under the table or chair. Its edges are hemmed to give it a finishing touch with anti-slip backing to prevent movement. Four contemporary colour ways are used blue, pink, purple and green to enhance its floral design. Choose from a large selection of rectangular sizes like 60x90cm, 80x150cm, 140x200cm, 170x240cm, 200x280cm, 280x360cm and square sizes like 230x230cm along with a 76x300cm runner size. 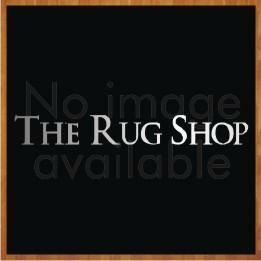 Rugs from this range features flat weave pile that makes it thinner than other tufted rugs. They are highly durable and easy to maintain.